Blind Tasting is the new X-treme Game! 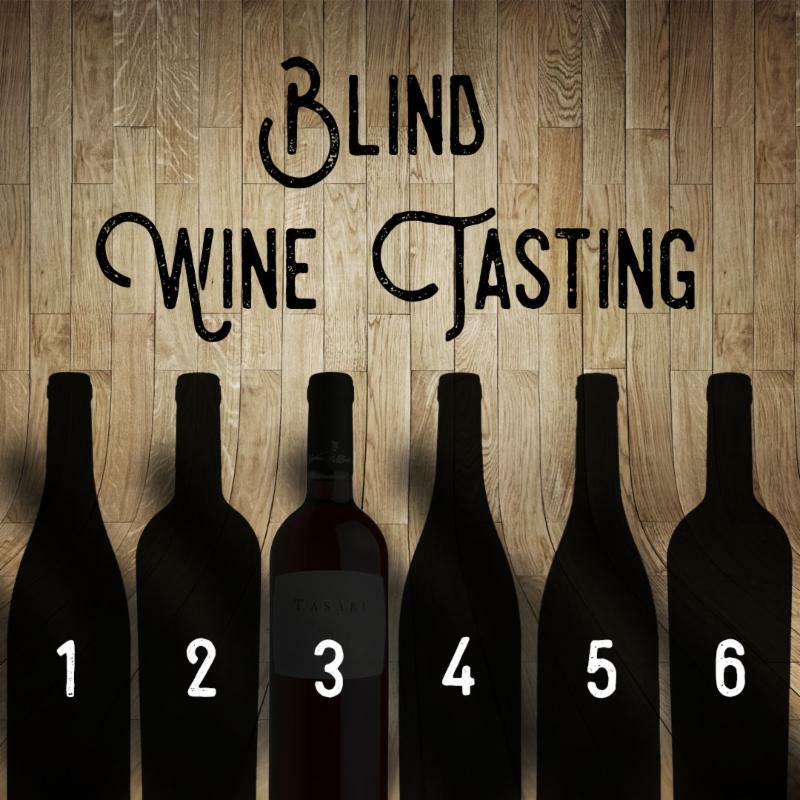 Add some intrigue to your weekend and host a blind tasting! 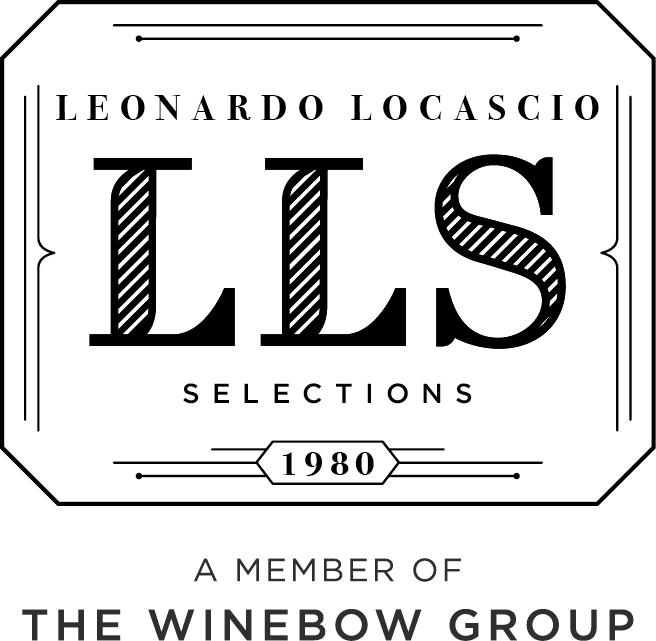 Grab some classic varietals to test your knowledge (variety, region, vintage, year, price...). We have suggestions in the "staff picks" section or stop in and we'd be excited to personally select some wines for you to fit a theme or difficulty level. Perhaps you want to host a "Sommelier Smackdown" where guests try to outdo one another in their description of several wines like in the movie SOMM. Get creative, we are here to help you host a killer party. 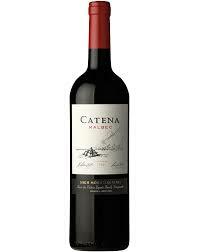 ﻿In keeping with the Blind Tasting theme we will be keeping the wines a secret. We will paper bag at least some of them and pour them blind! Do you know your wine? Stop by and test yourself. This will be a judgement free zone!